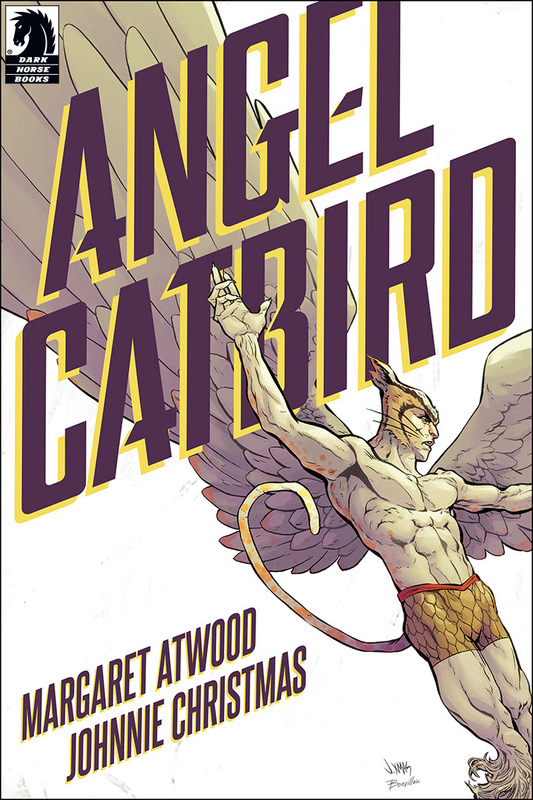 December 8, 2015—Dark Horse Comics announced today the publication of Angel Catbird, the first graphic novel by Margaret Atwood, the Booker Award–winning author of The Blind Assassin, The Handmaid’s Tale, and The Heart Goes Last. Angel Catbird is a unique and ambitious collaboration between Atwood and artist Johnnie Christmas (Sheltered) that tells the story of an unusual superhero over the course of three all-ages graphic novels, the first of which will be published by Dark Horse Comics in the fall of 2016. The project is being published in tandem with Keep Cats Safe and Save Bird Lives, an initiative led by Nature Canada, the oldest conservation charity in the country. “I have concocted a superhero who is part cat, part bird. Due to some spilled genetic Super-Splicer, our hero got tangled up with both a cat and an owl; hence his fur and feathers, and his identity problems,” said Atwood. 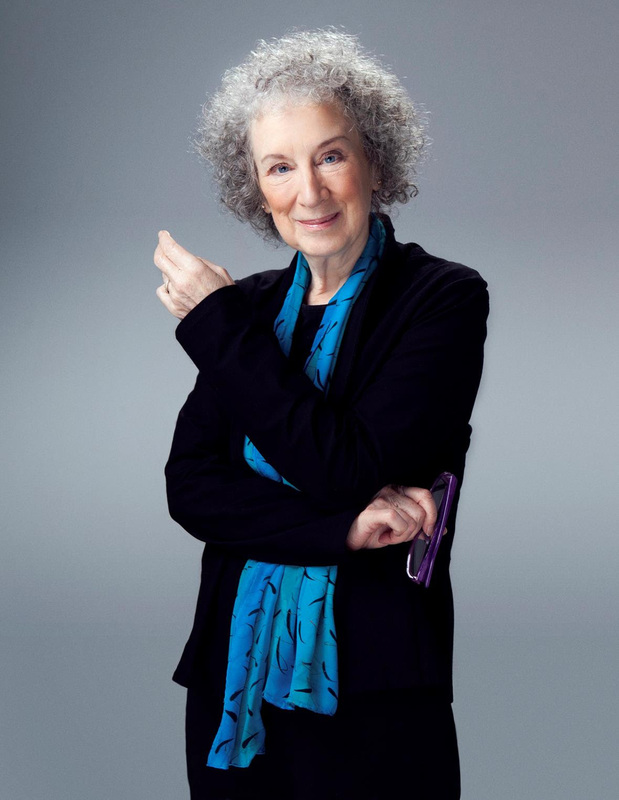 Margaret Atwood is the author of more than forty volumes of poetry, children’s literature, fiction, and non-fiction, but is best known for her novels, which include The Edible Woman (1969), The Handmaid’s Tale (1985), The Robber Bride (1994), Alias Grace (1996), and The Blind Assassin, which won the prestigious Booker Prize in 2000. MaddAddam (2013),is the final volume in a three-book series that began with the Man-Booker prize-nominated Oryx and Crake (2003) and continued with The Year of the Flood (2009); the series is currently being adapted for HBO by Darren Aronofsky. The Tent (mini-fictions) and Moral Disorder (short fiction) both appeared in 2006. Her most recent volume of poetry, The Door, was published in 2007. In Other Worlds: SF and the Human Imagination, a collection of non-fiction essays appeared in 2011. Her non-fiction book, Payback: Debt and the Shadow Side of Wealth was adapted for the screen in 2012. Her latest works are a book of short stories called Stone Mattress: Nine Tales (2014), and a novel, The Heart Goes Last (2015). Ms. Atwood’s work has been published in more than forty languages, including Farsi, Japanese, Turkish, Finnish, Korean, Icelandic and Estonian. 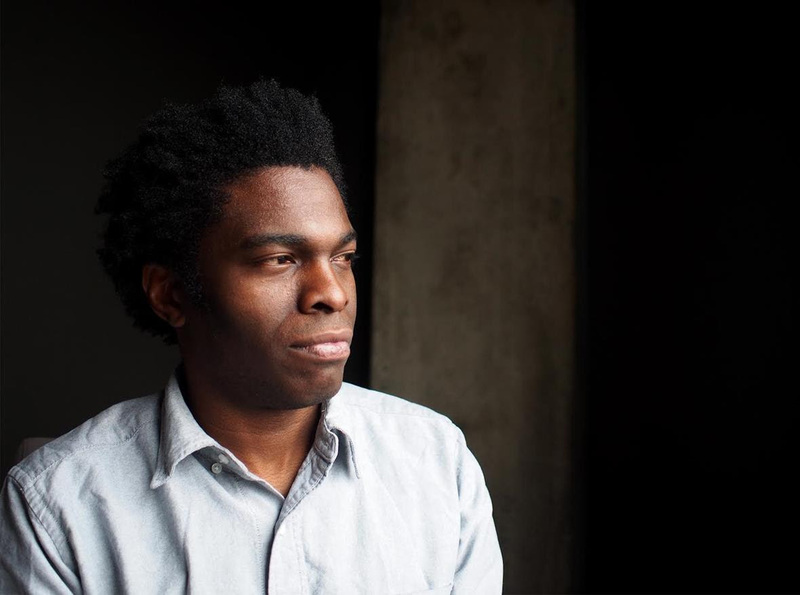 Johnnie Christmas is the co-creator of the critically acclaimed Image Comics series SHELTERED, which has gone on to translation in multiple languages. 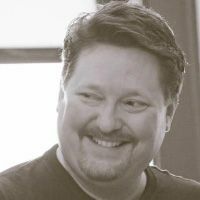 He is the creator, writer and artist of FIREBUG, serialized in ISLAND Magazine; as well as co-creator of the sci-fi series PISCES. 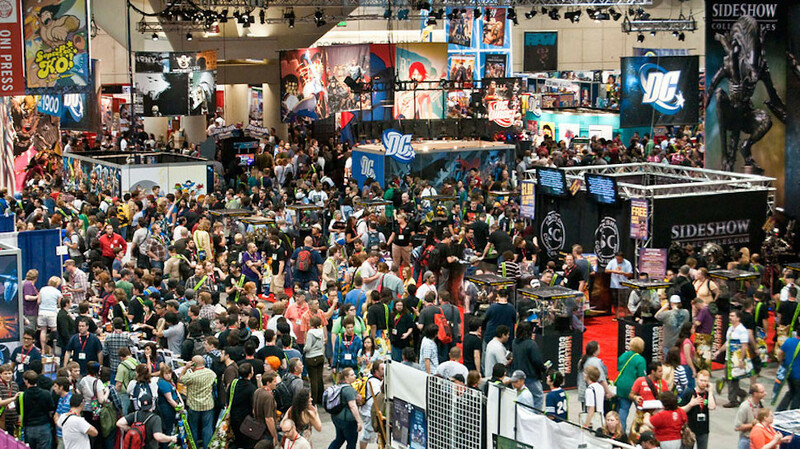 A graduate of the Pratt Institute in Brooklyn, NY, Johnnie makes Vancouver, BC his home. Nature Canada is the oldest national nature conservation charity in Canada. Over the past 75 years, Nature Canada has helped protect over 63 million acres of parks and wildlife areas in Canada and countless species that depend on this habitat. Today, Nature Canada has over 45,000 members and supporters and is the national Voice for Nature in a nature network of more than 350 nature organizations across Canada. See more at: http://naturecanada.ca.